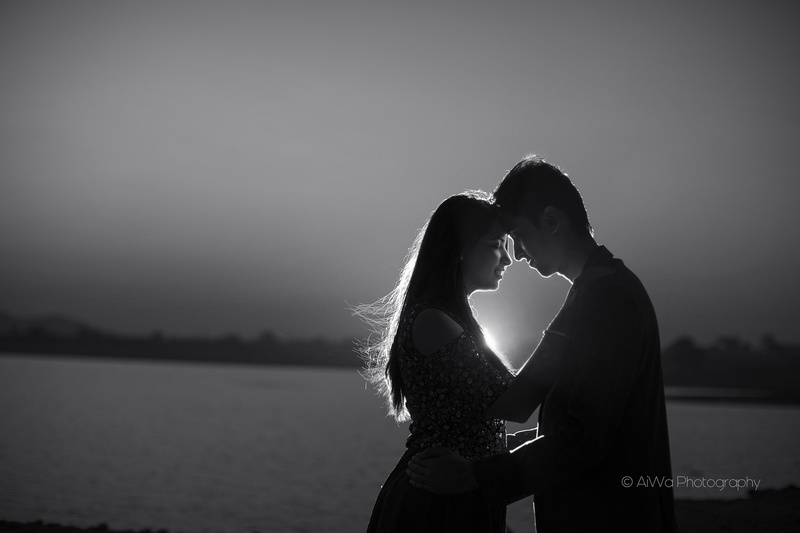 AiWa Photography, Mumbai is a team of elite photographers. They combine artistry and technical skills to create images in the field of photography for weddings, pre-wedding, candids and portraits. AiWa Photography, Mumbai captures not only pictures but emotions. 2nd Cross Lane, Lokhandwala Complex, Andheri West, Mumbai- 400053. 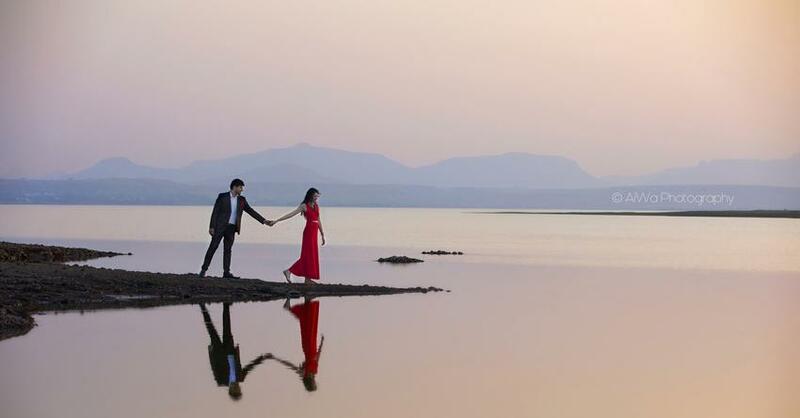 AiWa Photography is a Wedding Photographer based out of Andheri West, Mumbai . AiWa Photography's telephone number is 76-66-77-88-99, Facebook page is AiWa Photography and address is 2nd Cross Lane, Lokhandwala Complex, Andheri West, Mumbai- 400053.. In terms of pricing AiWa Photography offers various packages starting at Rs 30000/-. There are 2 albums here at Weddingz -- suggest you have a look. Call weddingz.in to book AiWa Photography at guaranteed prices and with peace of mind.